Kejriwal's words have proved prophetic as an arrogant AAP lost Punjab, Goa and finally, Delhi. I was hoping that after the MCD results; there would be some serious introspection and course correction. The first two days have given a mixed response. My colleagues, with whom I have waved the Indian flag and shouted "Bharat Mata Ki Jai" till my voice became hoarse, had traded national interest with votes. For me, national interest in non-negotiable. 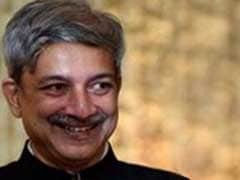 AAP's Mayank Gandhi assesses his loss, and the party's future. 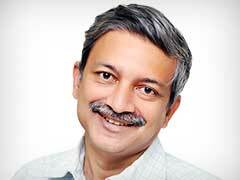 AAP's Mayank Gandhi on the battle of a lifetime.